P1C was awarded the PR contract for Bloom Education, the specialist education division of Bloom Holding. 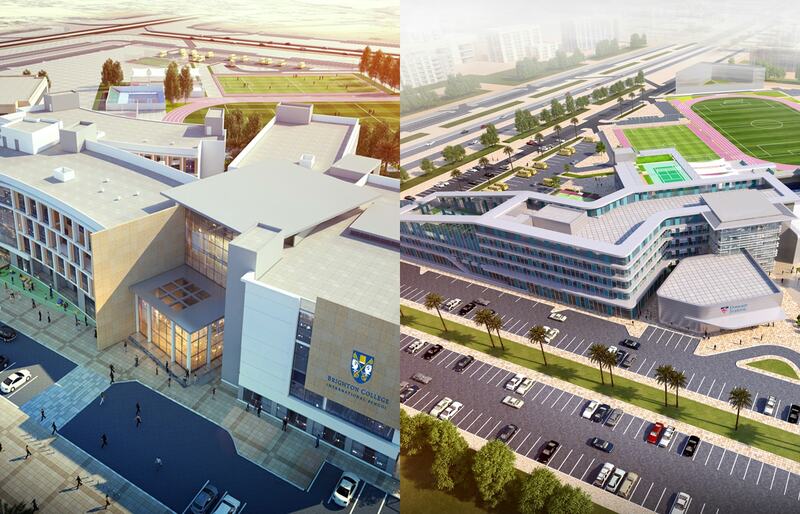 Anticipating the launch of a number of new world-class schools in the UAE and wider GCC region, we were tasked with launching Brighton College Dubai and Dwight School Dubai to high-level media, stakeholders and the general business community. We also managed the consumer PR launch of Mindchamps Nursery in Abu Dhabi. P1C continues to manage publicity and launches for Bloom Education on an on-going basis. Bloom Education’s philosophy is centred around a commitment to instilling an appreciation of local cultural heritage and values, as well as the values of other cultures. We focused on the historical values of each school, selecting venues, themes and event formats which reflected the heritage of the brands. Our launch events were attended by ambassadors, dignitaries, business leaders and a host of top-tier media. We created all press materials and content, organised one-to-one media interviews with the senior management team of each school, and followed up with thought leadership pieces on current educational debates. Our PR launch campaign appeared in all top-tier business and educational media including Gulf News, The National, Al Bayan, Dubai Eye 103.8 and Which School Advisor.